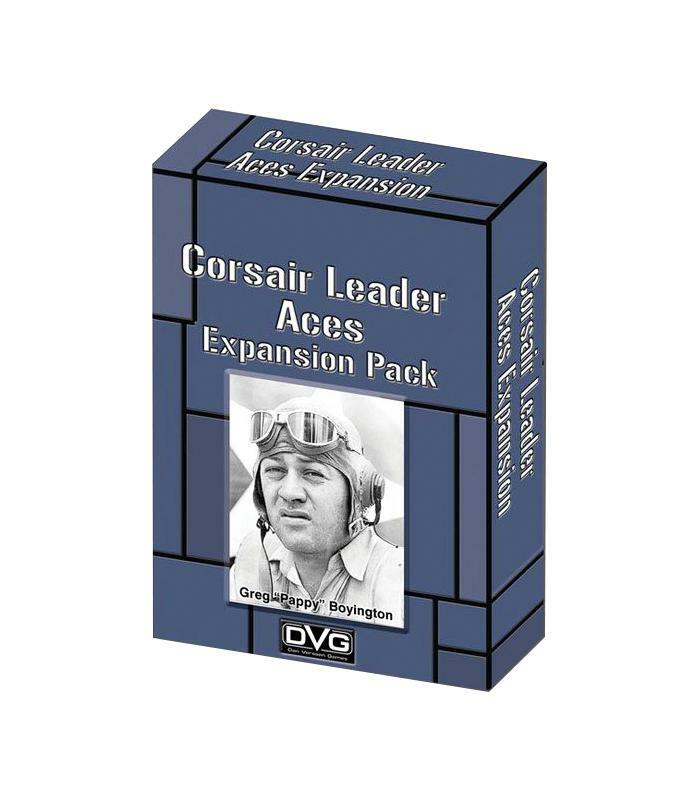 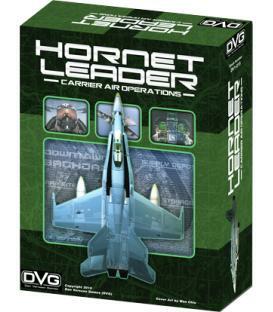 This Expansion adds 56 US Navy and US Marine Pilot Cards for your Corsair Leader Game! 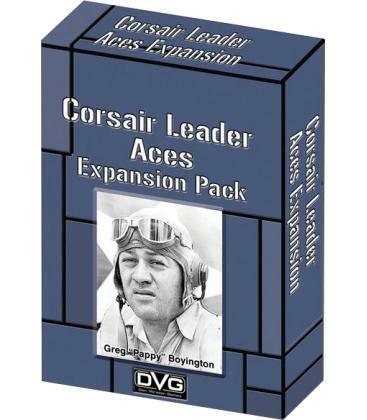 You'll be able to add these Legendary Pilots to your Squadron at the start of a Campaign and take them into battle! 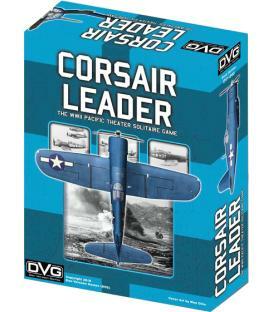 Note: You must have Corsair Leader.